joy in learning about Ledika's excellent staging material. Good quality with good service, so nice ! 2. Layer truss is comprized of pillar, adjustable base, horizontal pipe, support pipe. With 15 years professional stage design and constructed experience, we adopted the top quality material to make all stage truss to ensure the safety stage. 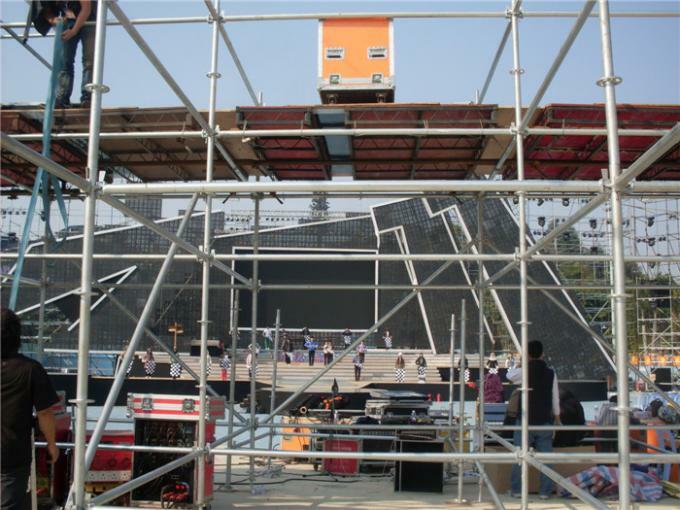 Layer truss is commonly using for big concert, LED screen, exhibition, array speaker, big project. 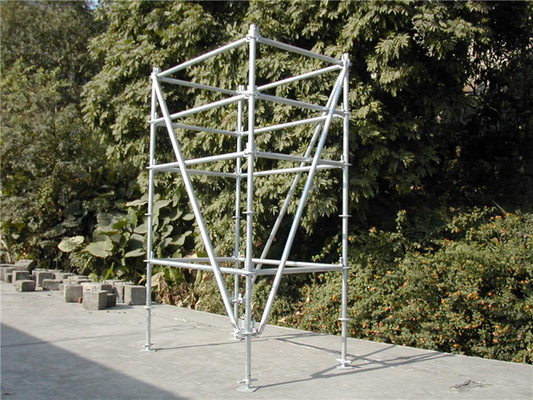 (1m/1.22m/1.83m/2m/2.4m), diagonal pipe, adjustable base, joint pipe. We can design diverse shapes for you mainly to be used to lift speaker, LED screen, light, advertisement picture, and so on. 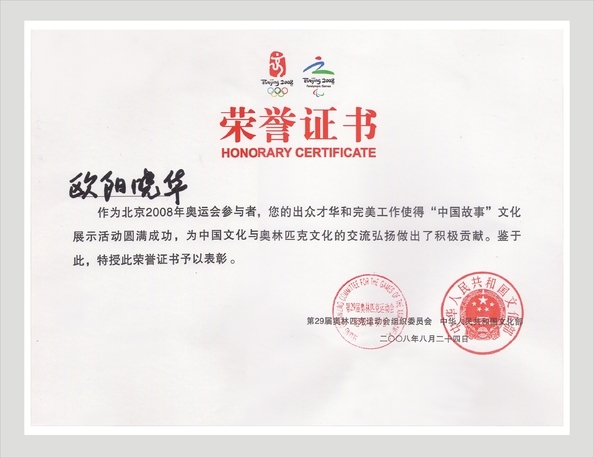 and usually are used in some big projects outdoor show and events. 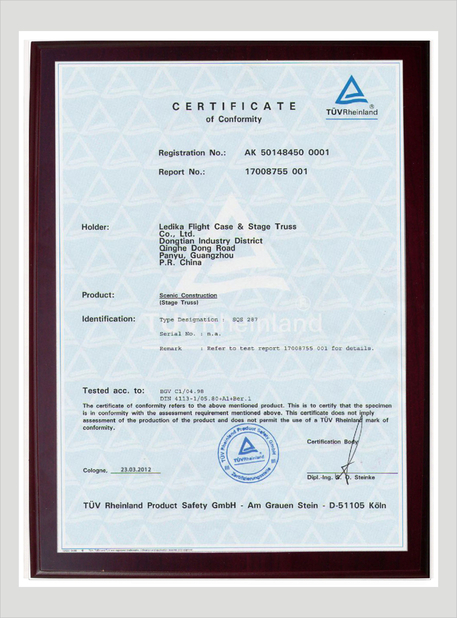 LEDIKA Flight Case & Stage Truss Co., Ltd.
China Good Quality Aluminum Square Truss Supplier. Copyright © 2015 - 2019 ledika-truss.com. All Rights Reserved.